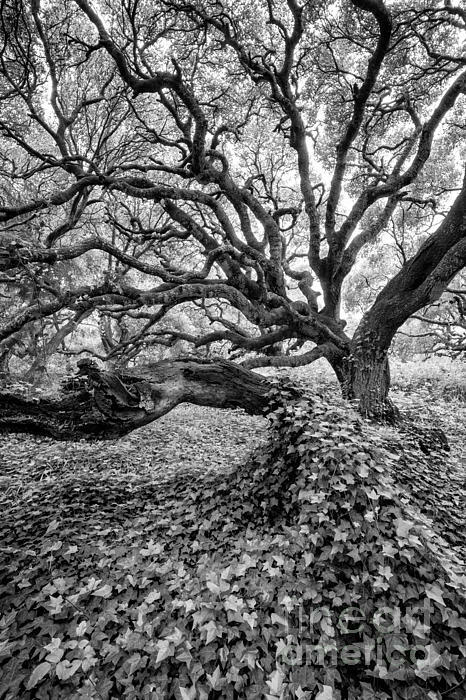 There are no comments for Oak And Ivy Bw. Click here to post the first comment. 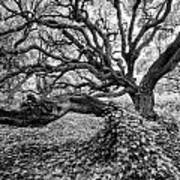 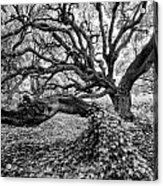 A wonderful oak tree photo with ivy covering the ground around it in Los Osos, California converted to black and white.